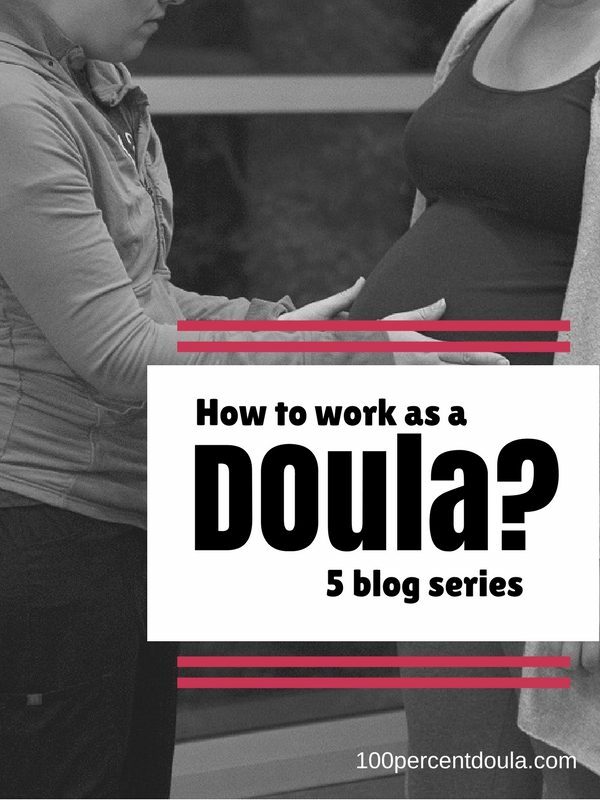 In late 2005, I received my DONA certification and began doula work in earnest. I took about 2 -3 clients a month regularly until I became pregnant in late 2006. After a few months, off in 2007, I started up again and continued with the work that I loved. My DONA certification was up for re-certification in 2008 and I completed it as required without any issues. 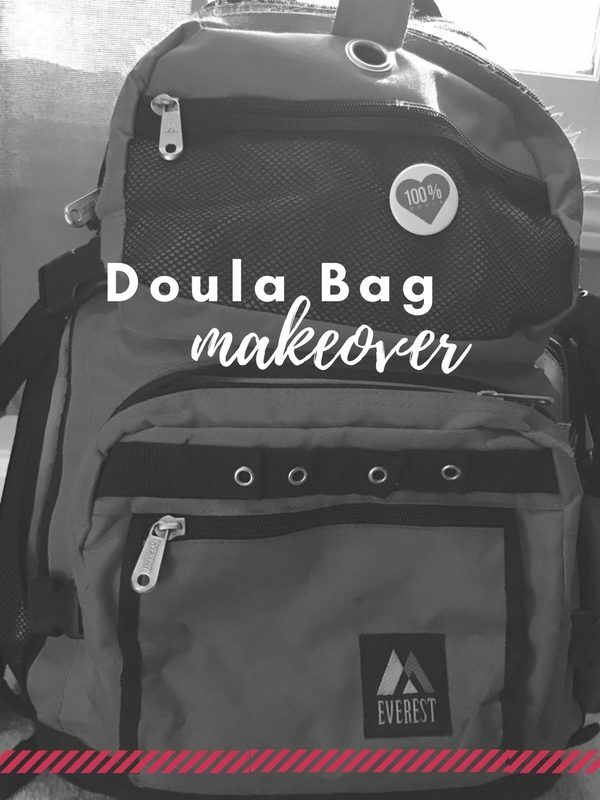 In 2009, I started YourDoulaBag.com and began selling products for doulas. 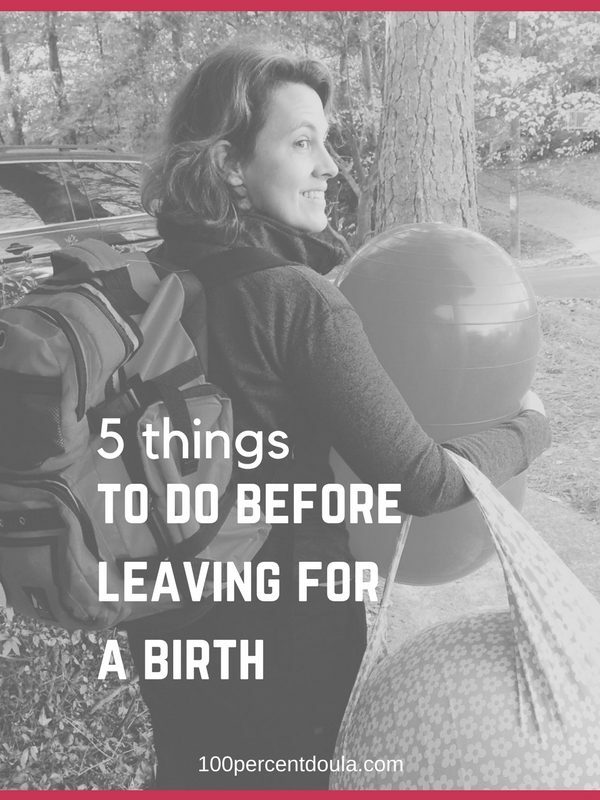 Also in 2009, another pregnancy and birth of my own (baby #4) took me out of doula work for about 4 months. 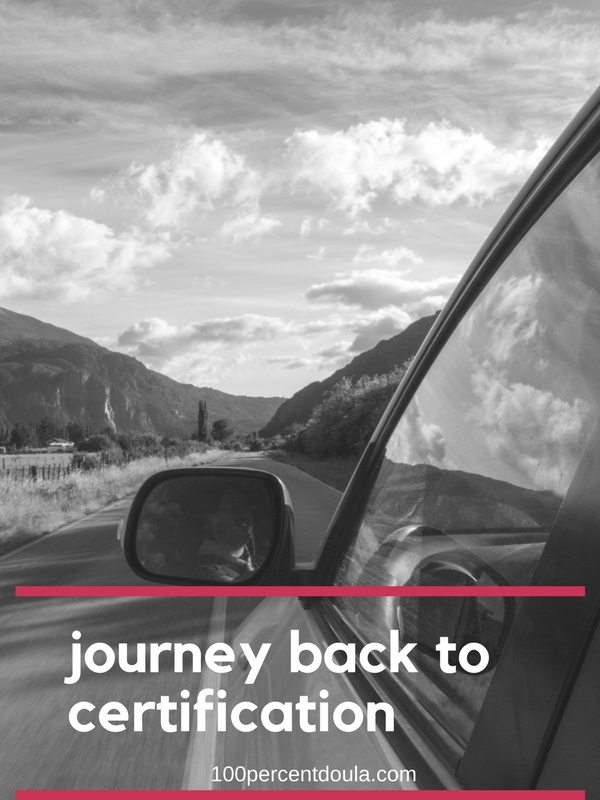 Right about summer of 2010 I was enthusiastically back to a full client load and was busy building my doula products business. 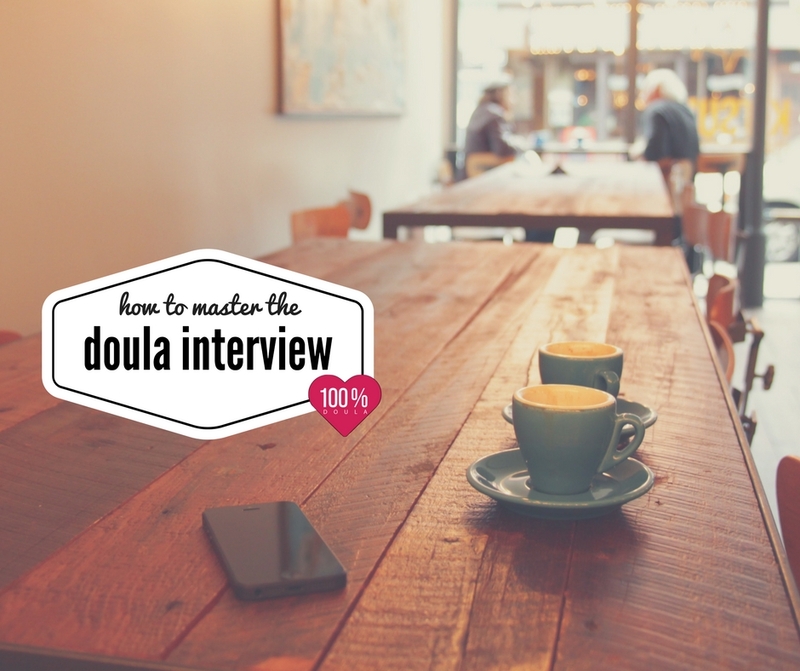 At this time, I also created the doula data management program YourDoulaBiz. Doula business was good. 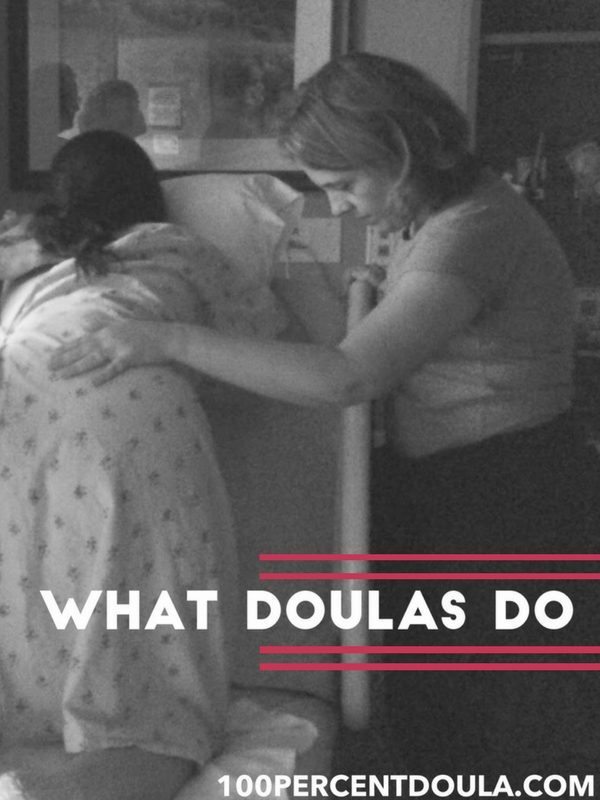 I was “all in” as a doula. This was my profession and I embraced it completely. To be honest, I was juggling a lot of balls at this time in my life. Four kids and a start up business was a lot for me to handle and things sometimes slipped through the cracks. What I didn’t do was pay attention to my re-certification date. January 15th and 16th I traveled to Louisville, Kentucky to take part in the DONA birth doula training taught by my friend and amazing DONA trainer, Robin Elise Weiss. It was a great trip! I recruited Kathleen Leathers, my doula buddy and SupportingHercollaborator, to join me for the trip. 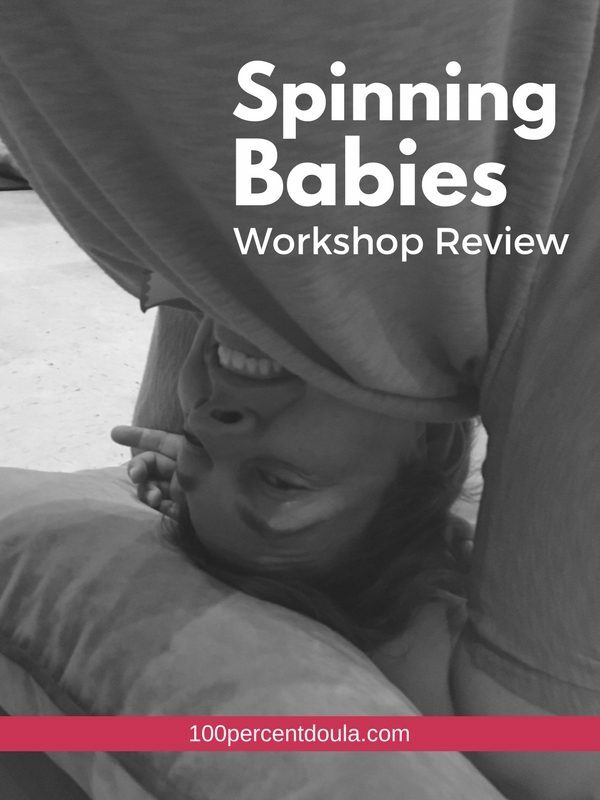 It was a great weekend filled with lots of doula fun. A highlight of the trip included Saturday night dinner with a group of awesome 100percentdoulas from the area. We dinned in the capital city of Franklin, Kentucky and had a wonderful doula dinner. So, I’m one my way back to becoming certified again. 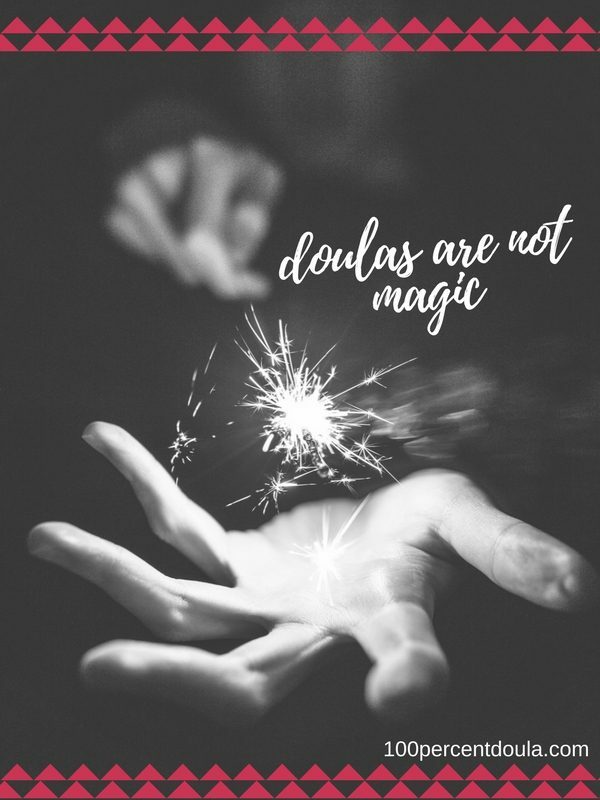 If you are a certified doula or planning to get your certification, heed my warning and don’t let your certification lapse!